Person-Centered Care puts considerable value on an individual’s right to make decisions concerning every aspect of her or his life. Often long-term care providers want to honor resident choice, but are afraid to do so because of fear of injury or risk of liability. 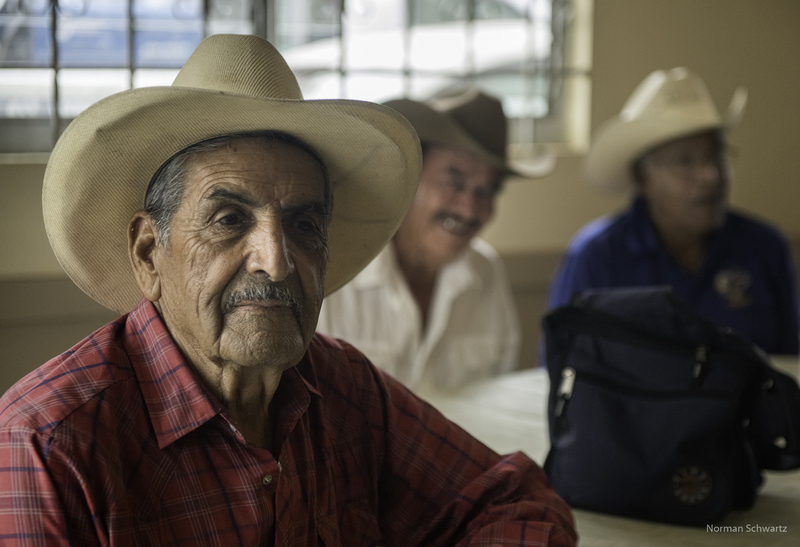 The key is to find the balance between providing good care and keeping elders safe, on the one hand, and allowing choice which may involve risk but enhances quality of life, on the other. We watched the recent Democratic debate with hopes of hearing some plans for addressing the growing crisis of poverty and inequality in our nation. Would any of the candidates really talk about poverty? Would would any of them even mention the 6.4 million senior citizens living in poverty? Arizona’s Democratic Rep. Raul Grijalva must be immune to brick walls. He’s trying to get a GOP-controlled House to show a little compassion for people. Grijalva’s got the country’s most notable progressive – Sen. Bernie Sanders – on board. Cue John Lennon – this is a moment to imagine what might still be possible. A time to imagine a nation that acts on a commitment to the poor and vulnerable. It may not be fashionable with the party controlling Congress. But it is long overdue. With the 2016 elections quickly approaching and Congressional leadership proposing FY2016 budgets, let’s check in on how rhetoric in support of our seniors is living up to its promise in the recent Congressional budget resolutions. 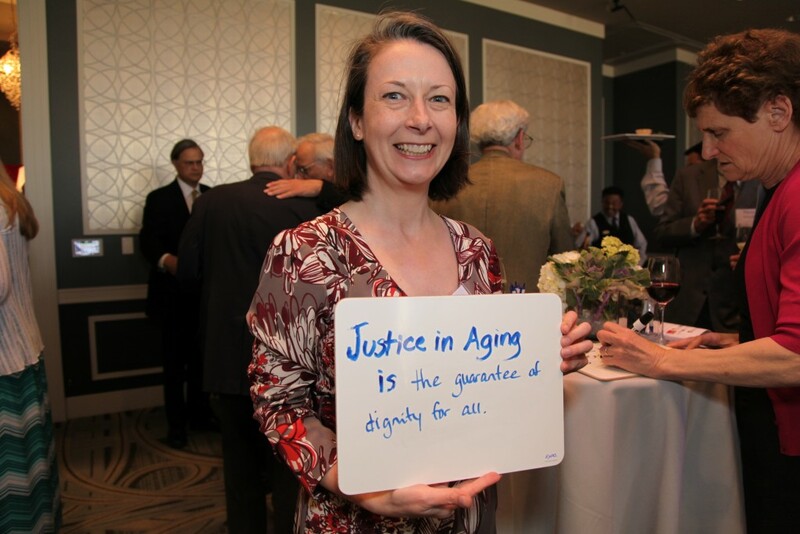 Why did NSCLC change its name to Justice in Aging? Imagine the face of senior poverty. Who do you see? If you see a woman, especially a woman of color, you’d be spot on. That’s because the same challenges that affect women in their younger years, follow them and magnify as they age—income inequality, low wage jobs, discrimination, societal expectations of women as caregivers, lack of financial education. When you add declining health, longevity as compared to male partners, racial disparities, and disability to the mix, the result is a full-blown crisis of illness, hunger, depression, and isolation.